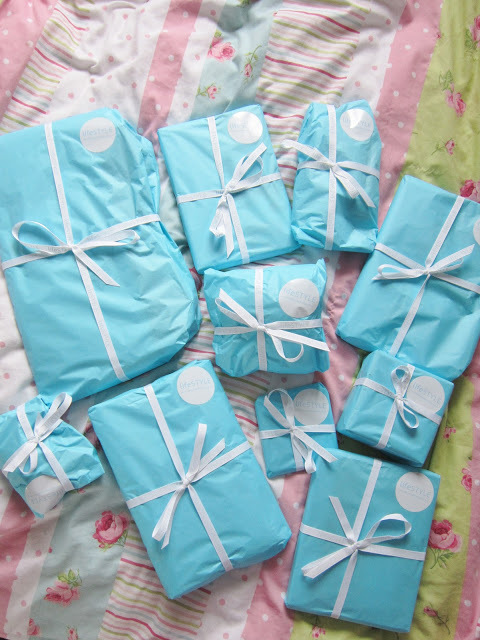 Those of you that follow me on Instagram will have seen me shrieking with delight when I received a big box of perfectly wrapped packages last week! The extremely kind Emily from LifeSTYLE Boutique sent me some amazing items to show you all. It literally felt like Christmas to me! They are one of the largest independent retailers of Cath Kidston in the UK and the first independent online retailer to be granted permission to sell Cath Kidston online. 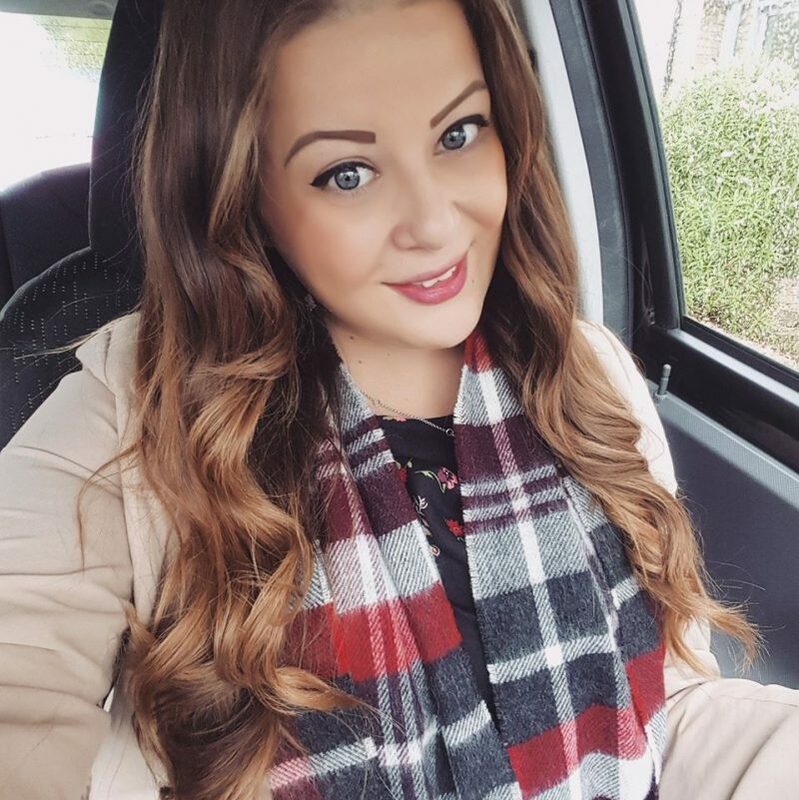 Their online store was launched at the end of August, and they have three stores across South Oxfordshire (Wallingford, Henley and Wantage). Firstly, how amazingly adorable is this vintage style Christmas tree decoration?! It’s beautifully packaged in a cute little floral and polka dot gift box. 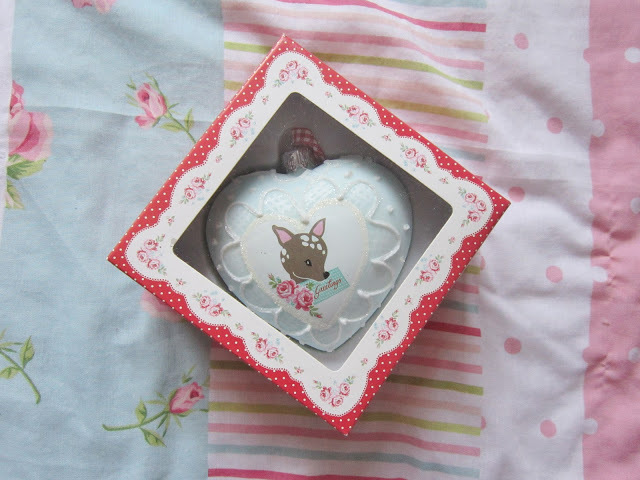 Inside is a very delicate heart Christmas tree heart-shaped bauble. It has the most gorgeous retro Bambi style deer on it, and it has a red gingham ribbon to tie it to your tree. This plump little robin is now sitting on our mantlepiece above the fireplace. 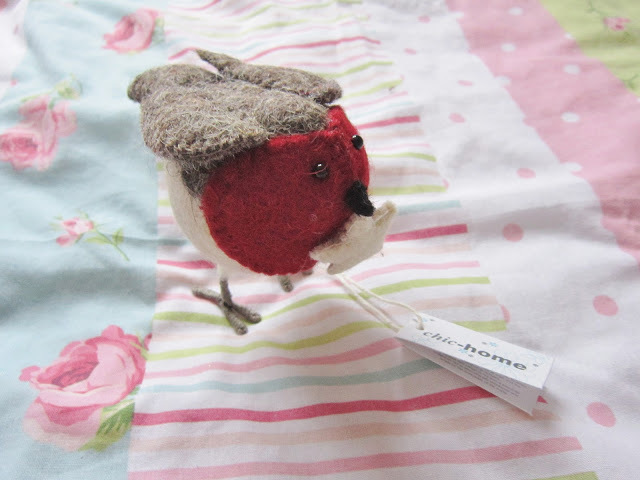 The Scandi Chic Standing Robin has a little fabric star in his beak and is made from festive coloured felt. He comes in three sizes so you could make a little robin family! 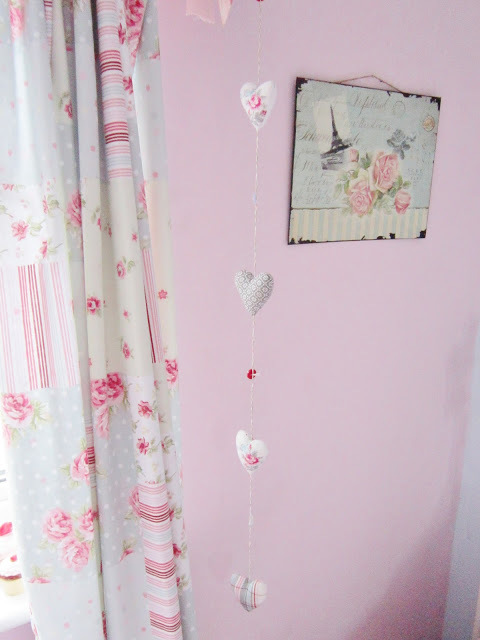 This Greengate Heart Chain Malou looks perfect hung up in my bedroom. Each little heart has a different shabby chic style printed fabric and they are all tied together with string to form a cute little garland. Mine now hangs sweetly from my curtain pole, which my kitten Merlin cannot quite reach to attack! The final things I have to show to you today are these gorgeous Bluebell 33 printed coasters. These would make absolutely perfect stocking fillers for friends or sisters! 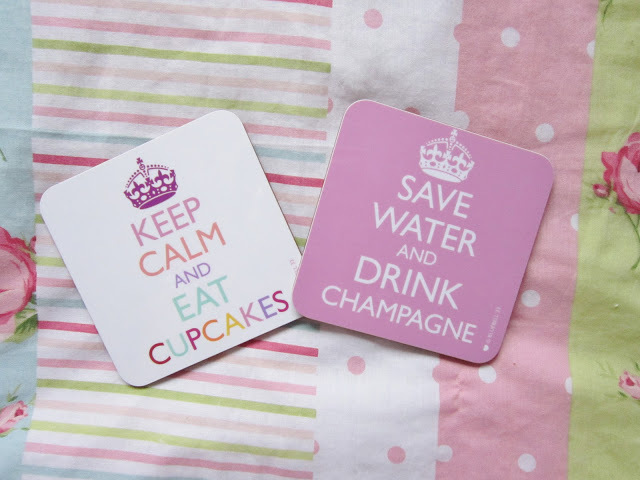 The ‘Save Water and Drink Champagne’ one would be perfect for any stylish party girl, or the ‘Keep Calm and Eat Cupcakes’ one is perfect for anyone (like me!) that can’t resist a sweet treat! I can’t wait to show you the rest of the goodies, the excitement is killing me! Please do check out LifeSTYLE Boutique as I’m positive that you will find something that you will fall in love with! I want it all! And if you’re stuck for ideas for Christmas gifts, this is definately the place to browse! Such gorgeous items! I'm a sucker for all things Cath Kidson, I'd love to have my entire Christmas tree decorated with similar decorations!